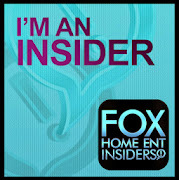 Disclosure: Party of 5 received a sample to bring you this post. This year my girls have been begging for a VTech® Kidizoom® smartwatch, it's on all 3 of their lists even my 2 year old! 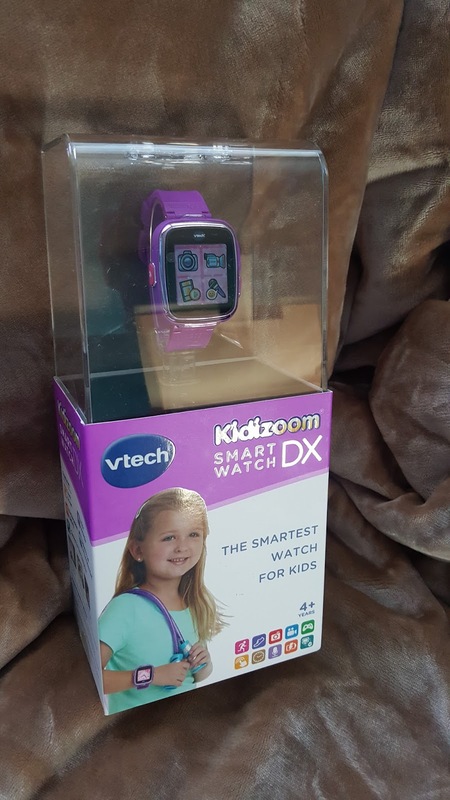 More than just a watch, it's the VTech Kidizoom Smartwatch DX!